Do you struggle with injuries? Wish you were stronger and faster? Do you want to prepare for a marathon? Do you need a help in your first step towards your fitness? …WHENEVER THE QUESTION IS YOUR HEALTH! 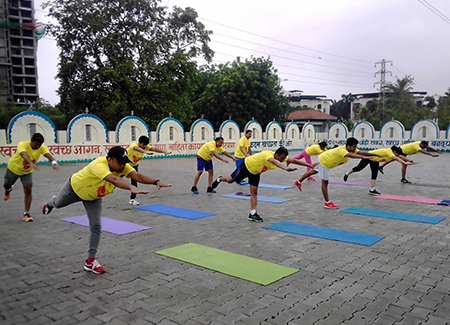 Ace Runners is Mumbai’s favorite running group & outdoor fitness center offering professionally coached sessions specifically designed for beginner and intermediate runners who want to target a marathon. Best-In-Class Coaches – We work hard to get you the best running coaches. And our coaches ensure to bring your potential and use your talent & help you discover a runner within. 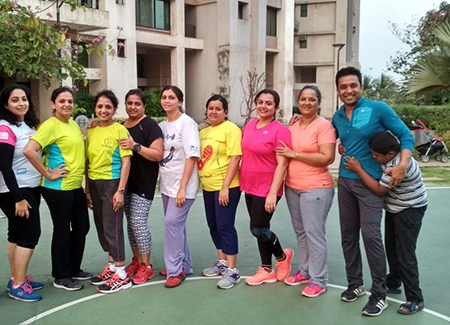 Friendly Groups – Super social sessions with friendly runners. Spend your morning smiling with like-minded people around your area. Fun Sessions – Theme based monthly curriculum. Always different, always fun, plenty of interaction, and of course great workouts. Overall Fitness – Because running is just a small part of what we do! Beginners are Welcome – Don’t worry if you are a beginner. We have you covered! Our sessions are specifically designed so anyone and everyone can get involved. At Ace Runners we pride ourselves on our innovative approach to running-training, offering fun & varied workouts for all levels. 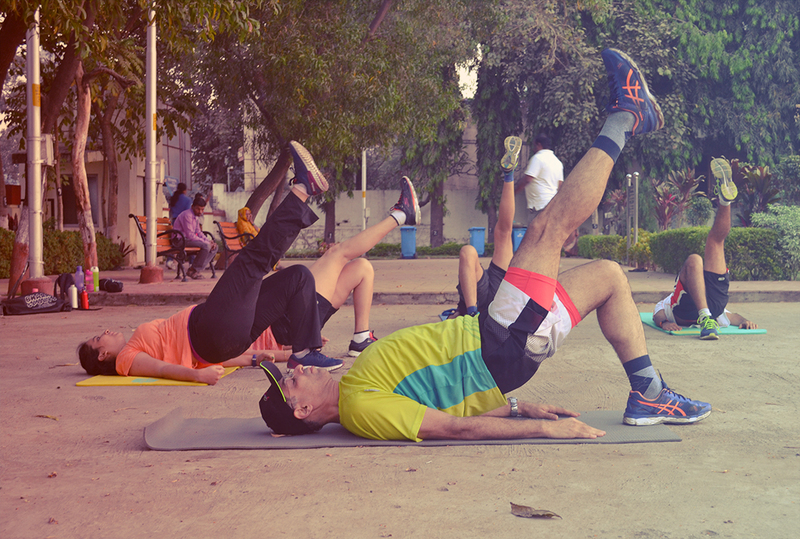 All our sessions start with a gentle warm-up incorporating various drills and exercises designed to get the heart rate going, followed by workouts that everyone gets involved and feels energized in the group. Improve technique and form as well as breaking ice within the group ensuring everyone feels right at home straight away. Our coaches vary the main workout from session to session so that each week is different. Don’t worry if you are a new runner, we specialize in beginner and intermediate runners. All our coaches being the best in class and on hand to make sure you get the most out of the session and give advice if necessary. All sessions last 75 minutes which includes running for 20 – 30 minutes. However if you cannot run for that amount of time, you can easily walk or jog. Ace Runners offers everyone a great opportunity to try out running, experience professional coaching, the camaraderie of group training whilst meeting like-minded people in your area. This is our initiative to fight cardiovascular & other lifestyle diseases which are rapidly increasing in number. Our fitness program will ensure not only you will improve your health and fitness levels but it will also elevate your personal confidence. Discipline, Commitment, and Will Power being major traits of the training will help you achieve more professionally.